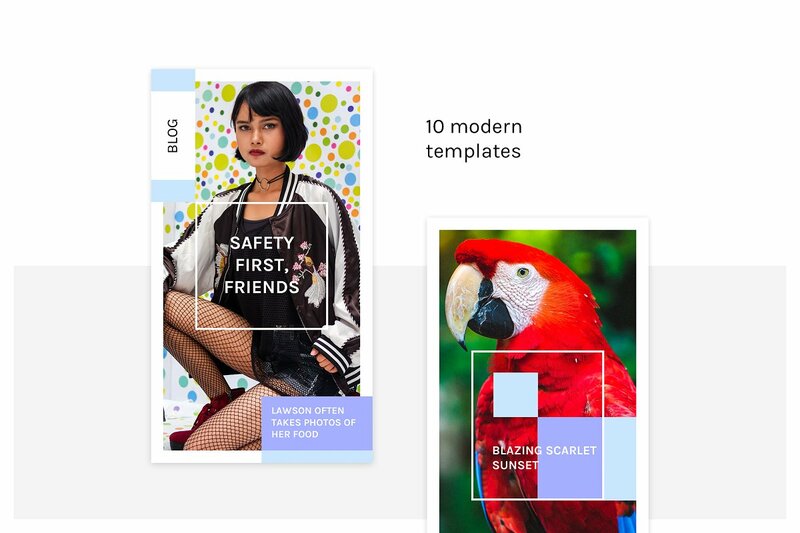 Your company needs to look perfectly in Instagram. 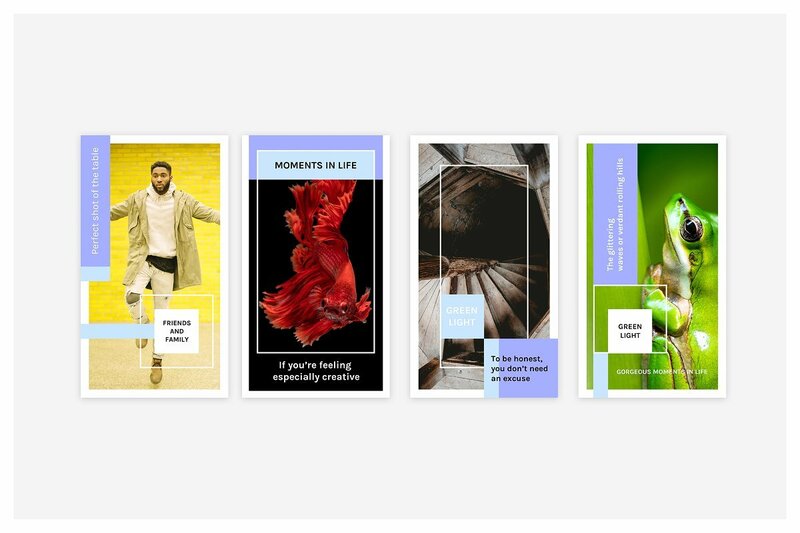 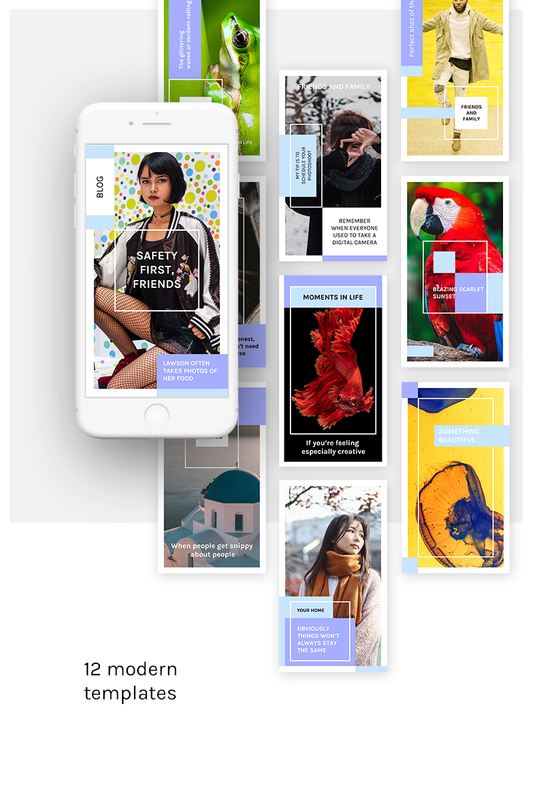 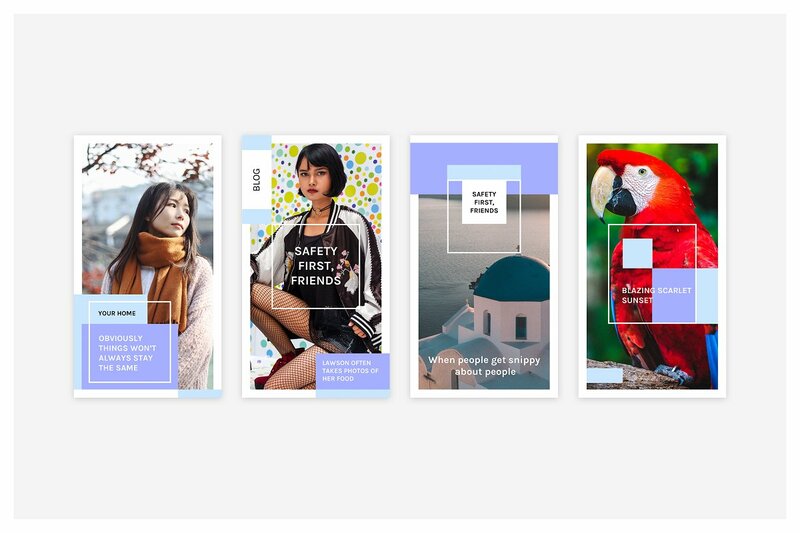 Instagram Stories Kit are templates for promoting your business. 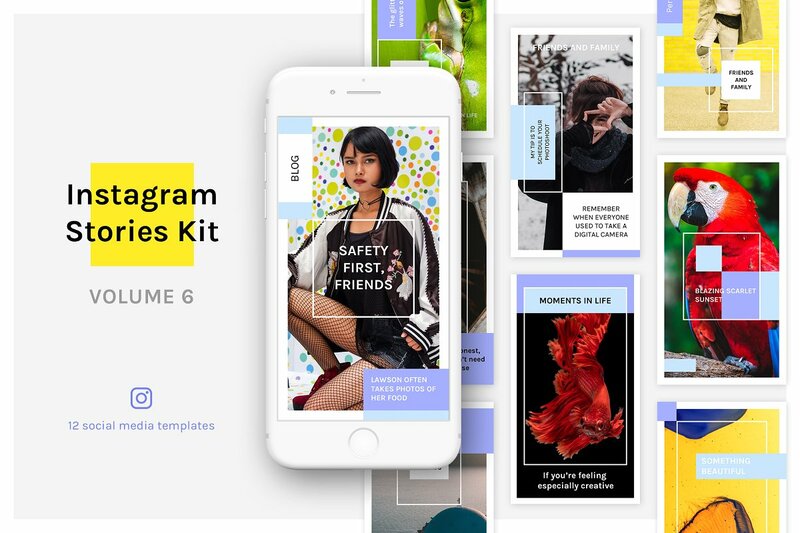 Upgrade your instagram with the Instagram Stories Kit (Vol.6). 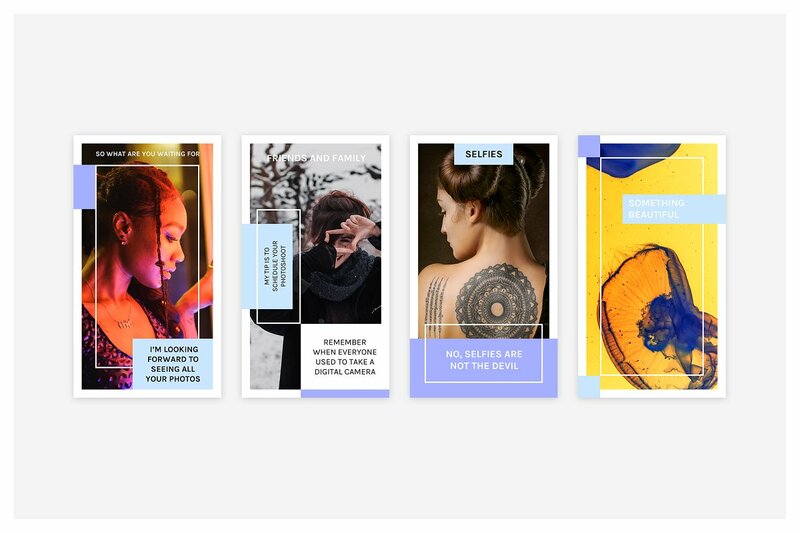 The pack contains 12 easy to edit, fully customizable pictures, created in Photoshop and designed to stand out of from the crowd.